There are many popular beauty items in Japan. 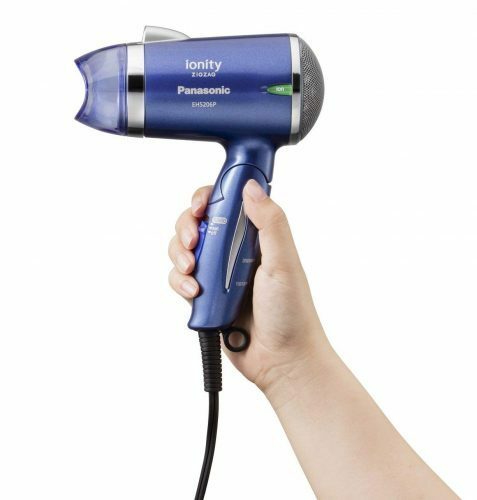 The ZIGZAG Ionity Hair Dryer is pretty much a low-priced version of Dyson. 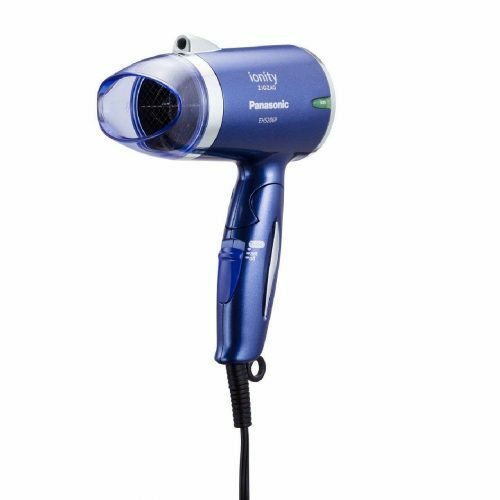 It weighs only 475g and can dry on two strong and weak air pressures, making the hair dry quickly, but with the added Ion technology, leaving it feeling soft and shiny!. The price is also very affordable, only 8,196 円咋 (about US$72)!